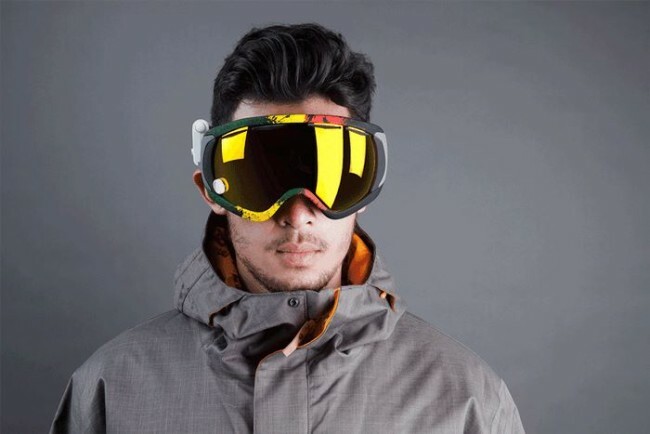 Augmented reality (AR) appears to be the next big thing in snow goggles. Back in March, RideOn announced the release of their AR goggles and now new entrant GogglePal launches their version via a Kickstarter campaign. 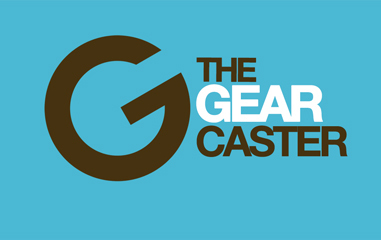 GogglePal connects to any pair of goggles and works with your phone to store data and connect with your friends. 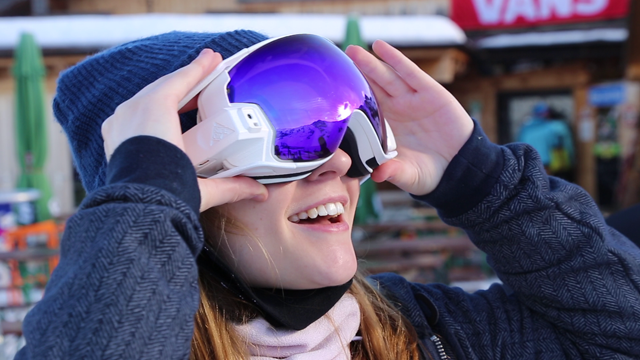 RideOn goggles, the self-proclaimed only true augmented reality (AR) snow goggles, use a see-­through display to project graphics and features on the snow as if they’re floating in front of you. The goggles allow you to interact with friends (both on the mountain and at home), navigate trail maps, and even play virtual race games as you bomb down the hill.